Ras Al Khaimah: Ras Al Khaimah Police Air Wing has rescued an Asian man who was injured while climbing a mountain in the Emirate with his friends. 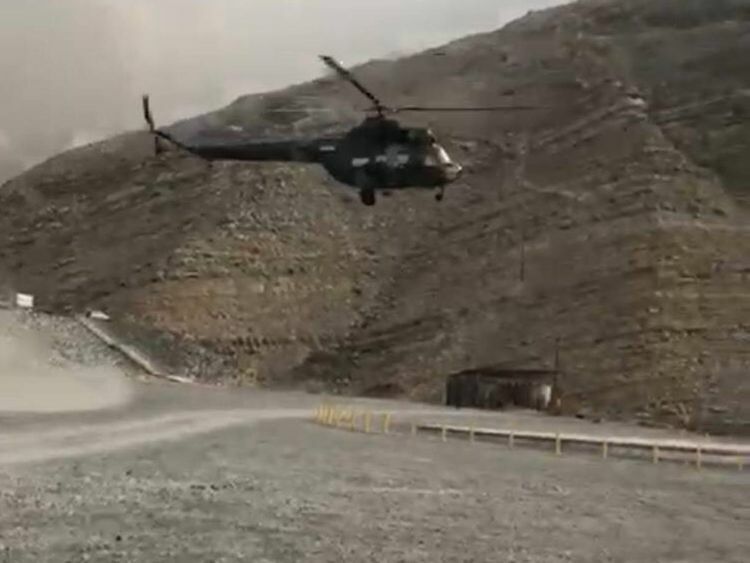 Colonel Pilot Saeed Rashid Al Yamahi, head of Ras Al Khaimah Police Air Wing, said the man, in his thirties, was injured on Jebel Jais at height of 3,500 feet during an exploration of the area with his friends. A helicopter was dispatched to the scene of the accident and the injured person was taken to hospital after a call was received on Friday at 3.30pm about the incident. Rescue team located the injured man with the help of a local man in the area. He was given necessary first aid and transferred to the hospital for treatment and was later discharged.